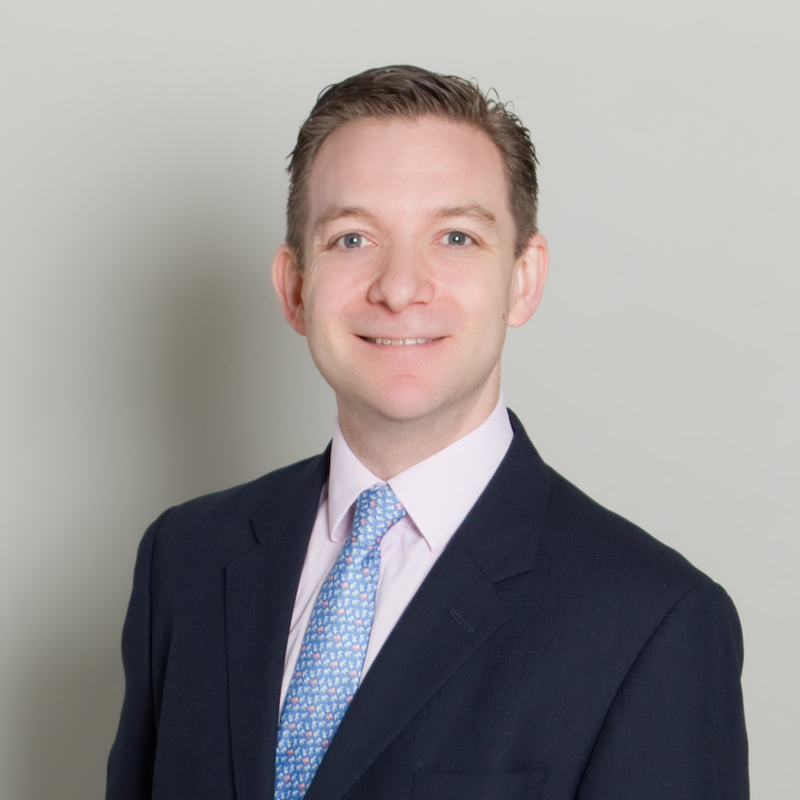 Matt has been working in the L&D industry since 2005, after his front office career in investment banking. His responsibilities have included Senior Trainer, Account Director and Learning Consultant – anything involving the production and execution of world class L&D programmes for our clients. His role today at Alpha is to drive our firm so that we can serve more clients in more geographies, while still focusing on our core business of financial services L&D. He spends the majority of his time building out our faculty, team and infrastructure to deliver game-changing new programmes for our clients and other industry partners. He is always keen to meet new potential clients, partner firms, trainers and team members who would like to join our growing firm.